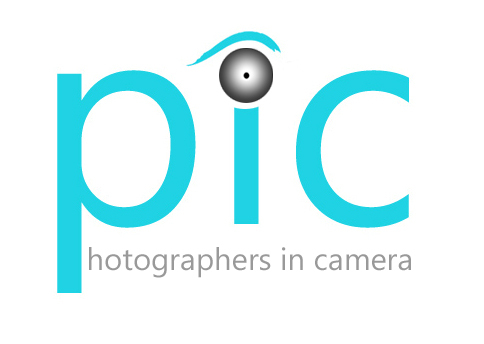 The general trend within camera clubs is towards the production of single competition images. The purpose of the print based PIC Group is to support, encourage, and inspire photographers who wish to work thematically, on personal projects, towards distinctions, or who produce non competitive sets of prints. The meetings are friendly, non critical, and facilitate the discussion and showing of prints, sharing knowledge, and providing feedback The Group has the official recognition and support of the Royal Photographic Society. We meet monthly, starting at 8pm, in various rooms at the Amersham Community Centre. See the calendar for the dates of the PIC Group meetings. A subscription to the Group for the season is £10 including free refreshments. Visitors are welcome to visit us before they join.